We partnered with Visit Anaheim to bring all these great adventures to our readers. All opinions are my own. It can be daunting to discover new experiences when you are planning your trip from a state away but we found Visit Anaheim! which was an amazing resource to find areas we’ve never explored, experiences we’ve never been to, new memories waiting to be made. 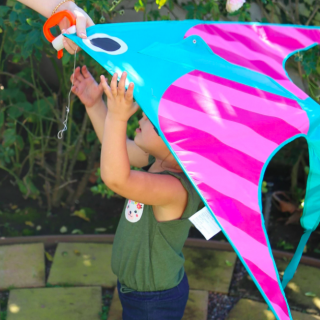 We wanted to share all the amazing new adventures that we discovered on our trip so your family can create some new memories of your own! Set back in the time of queens and knights, the Medieval Times Dinner and Tournament is more than just a dinner and a show. This is a Medieval Adventure! 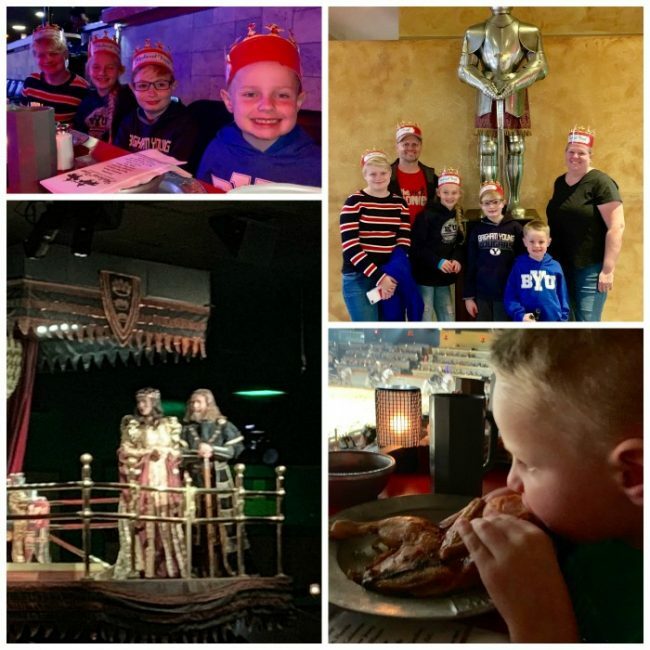 Your family is transported back in time to experience jousting competitions, magnificent horses, chivalrous knights and hilarious banter between the Queen and her subjects. My kids were so involved in cheering on their “knight” that I actually had to remind them to eat! My boys loved the idea that it was acceptable to BOO the opponents. It was hilarious to watch! Dinner was a delicious feast of four courses, it way surpassed our expectations in quality and flavor-it was amazing! All of my kids were shocked when they found out that they got to eat in Medieval style…WITH THEIR HANDS! It was an adventure that everyone was completely engaged in. When we told my parents that we were going to check out Knott’s Berry Farm (my mom grew up in the area), she raved about the fried chicken, the boysenberry jam and the old-school farm feel that we’d love. 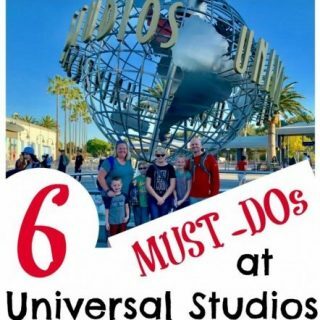 After her description, I was excited, but my teenager was not as excited to visit an “old farm”…however, when we got there, we saw all the local farm charm in the shops, restaurants, and fun boysenberry-everything, but we were also WOWED at the amount of THRILL rides for everyone! With our ages 6, 10, 12, 15 & 40, there were rides and fun for all of us! I also loved that when my older kids went on some of the BIG KID rides, there were rides nearby that my littles could do so we were ALWAYS busy having fun! Everyone tried something new, and was super-glad they did! The rides weren’t the only thing exciting us, the food was amazing! With over 40 in-park places to eat, we had a huge variety to choose from. We tried one of the new places-The Boardwalk BBQ and we had some tri-tip and wings with their signature Boysenberry BBQ sauce…it’s SOOOOO good! We also bought one of the re-fillable souvenir cups so we were set all day long at the various drink stations throughout the park refilling for free! We made so many fun memories at Knott’s Berry Farm, my kids are already asking to go back! I had NO IDEA a bowling alley could be so AMAZING! We have a rather large family (six of us), and it is pretty difficult to amaze everyone (like I said before, ages 6-40) at the same time, but Splitsville did it! They have EVERYTHING you could possibly need for a fun evening with your family (or even as a date-night or Girls’ Night Out!). They even had the most comfortable socks there for sale to make your time more enjoyable. The layout is fantastic, it spaces everyone out so you are not right on top of any other groups. Since our group had such a big gap in ages, we were able to have the littles bumper bowl while the rest of us bowled regularly, which kept their scores competitive with everyone else. AND THE FOOD! I found out that before they were a bowling alley it was quite the gourmet restaurant, and it definitely shows. I didn’t think we would ever get my husband out of there, it was so delicious. We had such a variety of flavors at our table from burgers and pizza to sushi and flatbreads (and NOTHING was left behind!) Even though we were beyond full, we HAD to try one of their desserts, and they were HUGE and scrumptious! My kids were excited with the bowling pin souvenir cups that they could limitlessly fill with the Coke Freestyle machine (and we noticed a wide variety of cocktails and adult drinks for those times when kids are left at home!) In about two hours, we had bowled our hearts out, filled our stomachs to the limit, and had the greatest time out with our family! 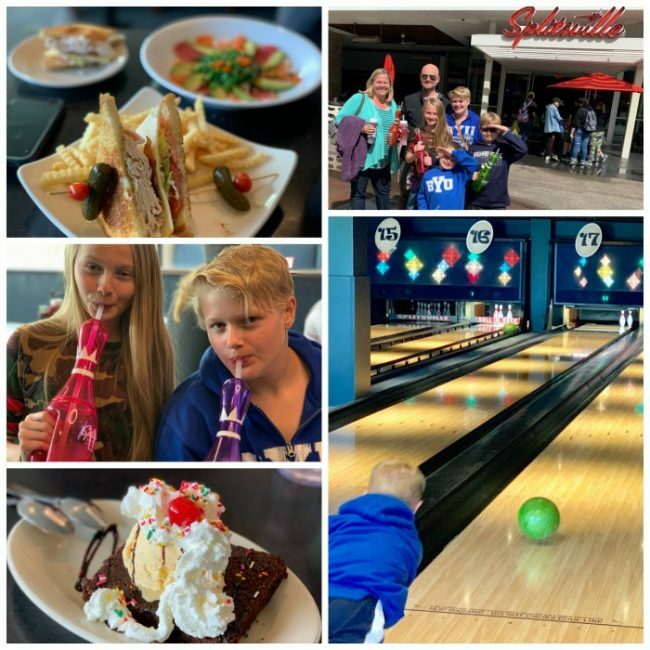 Splitsville was the best bowling adventure our family has ever had! Our family was super-excited for this new adventure. A little backstory-my 4th grader has to learn foreign language at school using a computer program. There are a variety of languages to choose from, and 3 weeks into the program, his teacher found out he was learning PIRATE as a foreign language! His teacher had him choose a more practical language, questioning “when are you ever going to run into a pirate?” so my son was BEYOND EXCITED to put his new language skills to work at the Pirates Dinner Adventure and explain to his teacher that he ran into a REAL pirate!! The theater is turned into a giant Pirate ship and we all became honorary pirates for about 2 hours. The show blew us away. Not only was there plenty of swashbuckling sword fighting, wrestling and blowing things up to keep my boys’ attention, but there was also dancing, acrobatics and amazing singing to keep my girls on the edges of their seats. So much humor was involved, we were laughing, cheering and yelling all night long! I won’t give away the plot, but be prepared for twists and turns and unexpected endings! Pirates Dinner Adventure also involved the audience in the actual show! Not just cheering from the sidelines, but actually competing and performing alongside the cast! Not a dull moment the entire night. The food was delicious. You have different choices fo what you want to eat during your 4 course feast, and there is even a kids’ choice option for the littles! Everyone agreed the dessert was amazing! Pirates Dinner Adventure was a boisterous night of revelry and fun, my son got to use his newly acquired foreign language (Pirate), and we left having made memories my family will cherish forever! 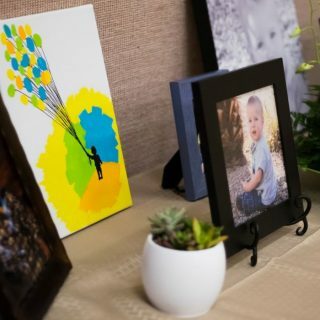 Oftentimes we regard hotels as merely a stopping point, somewhere to shower and sleep while on our family adventures (and trust me, we’ve been to a few hotels where we want to spend the least amount of time possible there…), but the Hyatt Regency Orange County is SO MUCH MORE!! It is a destination in itself! 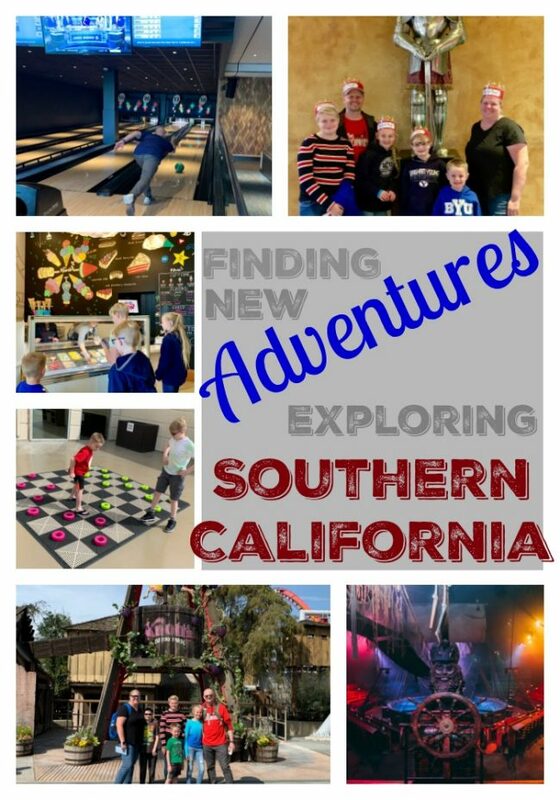 We decided to take a break from all the hustle and bustle of theme parks and adventures and spend a down-day at the hotel, but we found our hotel was an adventure bursting at the seams with all sorts of family fun! They have two different pools to check out (and spas! ), which was fun to go explore. They have restaurants on site, Starbucks, a gift shop, and even a mini-grocery store/candy shop that you can purchase s’more kits from to roast in their Fire Pit on the Recreational Deck. 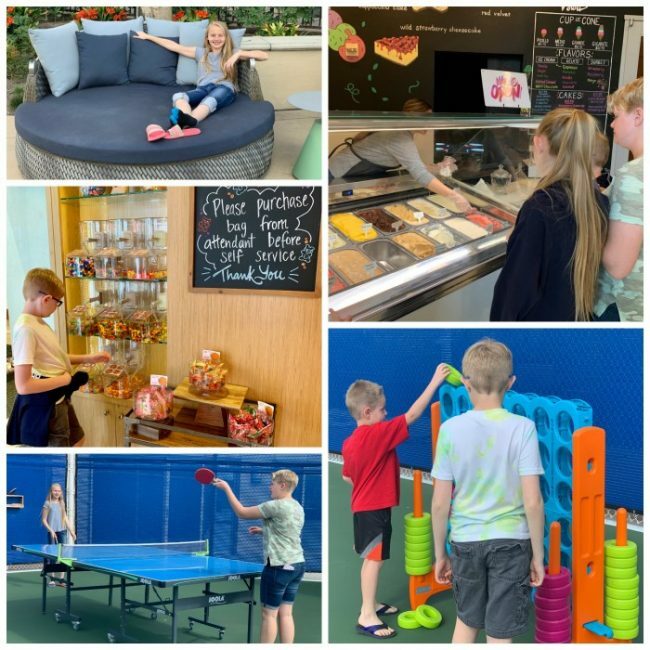 We spent a few hours on the Recreational Deck enjoying Southern California’s great weather while we played pickleball, shuffleboard, ping pong, basketball, corn hole, giant Connect 4 and giant checkers with the kids, and there was still so much more!! This hotel took our breath away with all the amenities and hidden gems for our family to discover. We were just as WOWED by our Hyatt Regency Orange County adventure as much as any of the other adventures we discovered during our trip! I hope your family gets to make some new memories this year, and if you are thinking of heading down to Southern California, make sure you do something NEW! Check out Visit Anaheim! to find some fantastic adventures waiting just for your family!! What a perfect day for the family, such a great quality time for bonding and enjoyment of your children and yours too as parents. The Pirate Dinner Adventure sounds so fun! I bet I will have a really good time in that! California is a wonderful region! So many beautiful places to visit and things to do. Thanks for sharing this! I haven’t been to Medieval Times in so long. I loved it when I went. 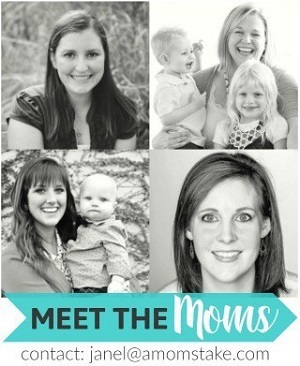 I want to bring my kids sometime soon. I think they would have a really good time. I have never been to California before. Sounds like so much to do and see that is family friendly! I had so much fun when I was in Anaheim. I’d love to visit again. All of those delicious treats look amazing! Knott’s Berry Farm is on my radar to go some time. Looks like a fun place. Knott’s Berry Farm looks so incredibly fun!! I always marvel at how much they have to do there! 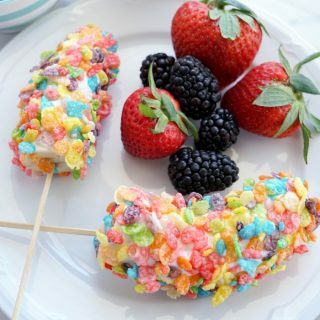 Plus, all the berry treats look so delectable!